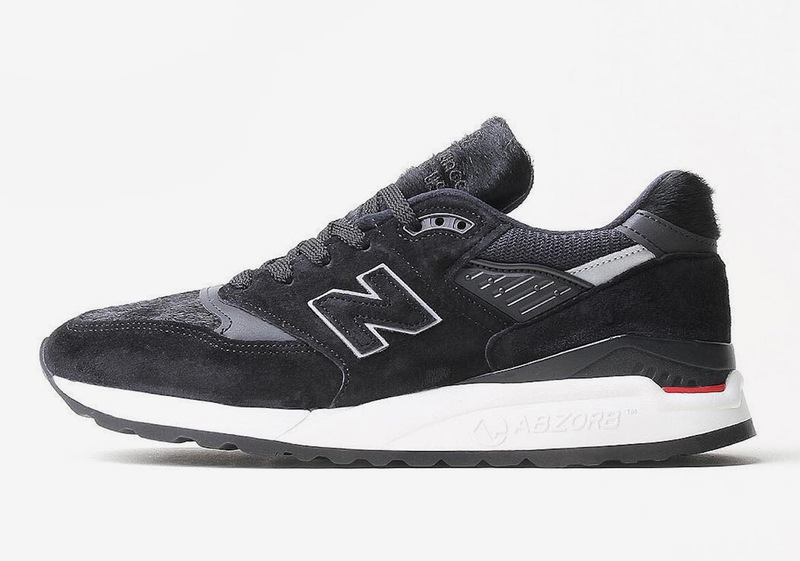 New Balance’s premier models the like of the Made In The USA 998 are known for their premium constructions. The Boston-based brand’s ability to combine luxurious textiles throughout the model’s many elements is second-to-none and speaks to a specific niche market within the industry. Next up to add an even more luxurious aesthetic to the 998 is the fusion of pony hair and and suede with a simple black and white color scheme that allows for its deluxe construction to be the focal point. With these souped up materials, comes a slightly souped up MSRP as this New Balance 998 will set you back a slightly inflated $190 USD. Grab a detailed look below and head over to retailers like Premier while supplies last to grab one right now.